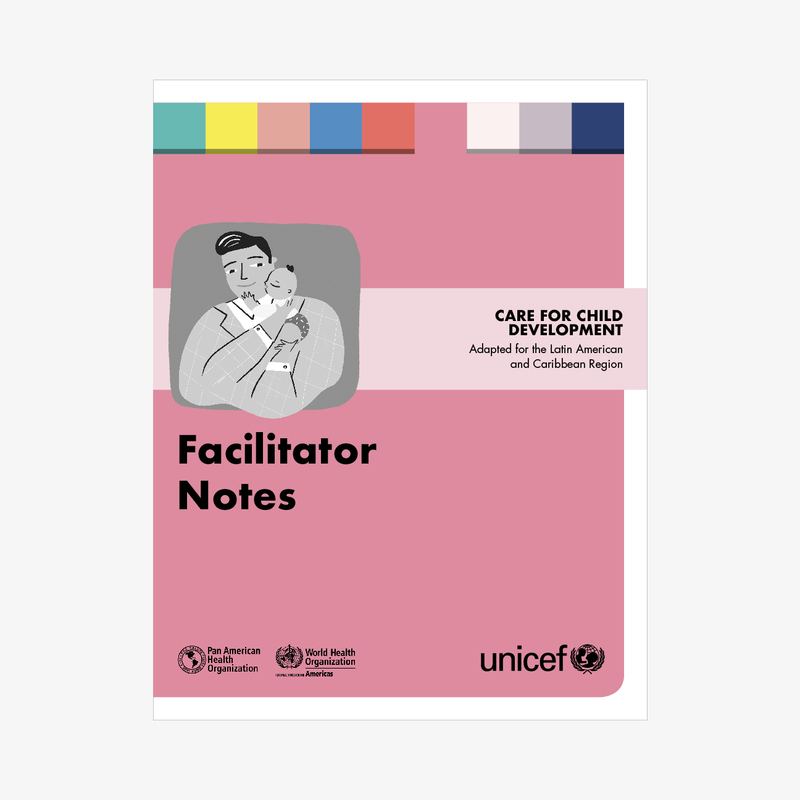 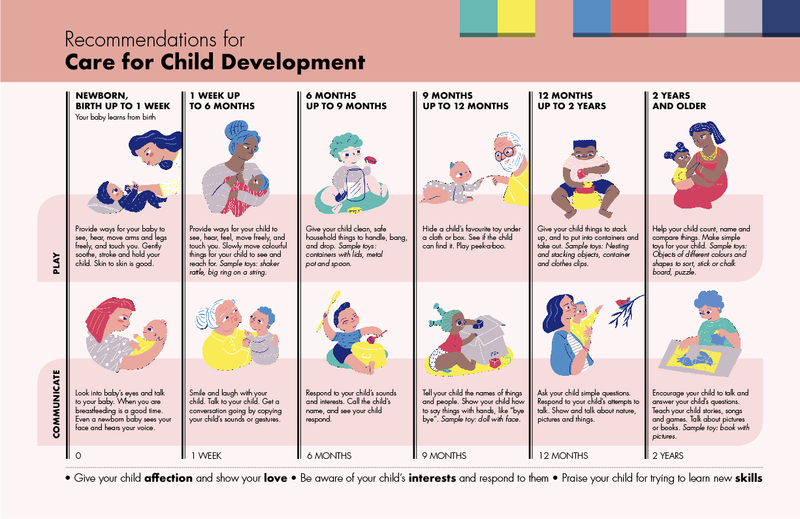 A precious toolkit intended for health workers and other counsellors in the Latin American and Caribbean region, aiming to help families to build stronger relationships with their children and solve prob­lems in caring for them at home. 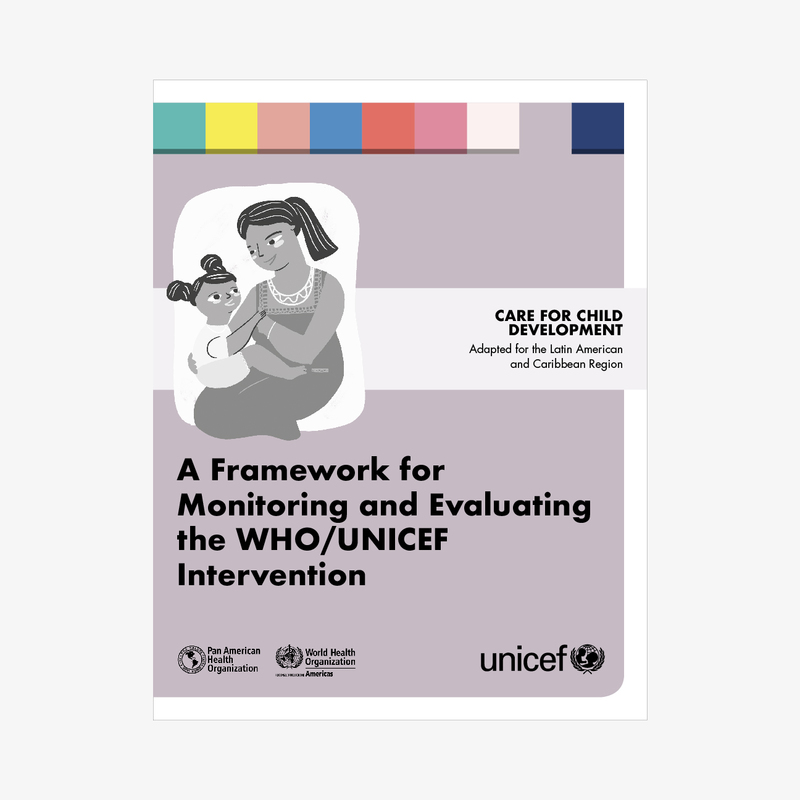 A set of manuals full of reach information, exercises, tests and games, with the purpose of teaching the caregivers how to recognize the needs of the children and stimulate their learning during the first years of life. 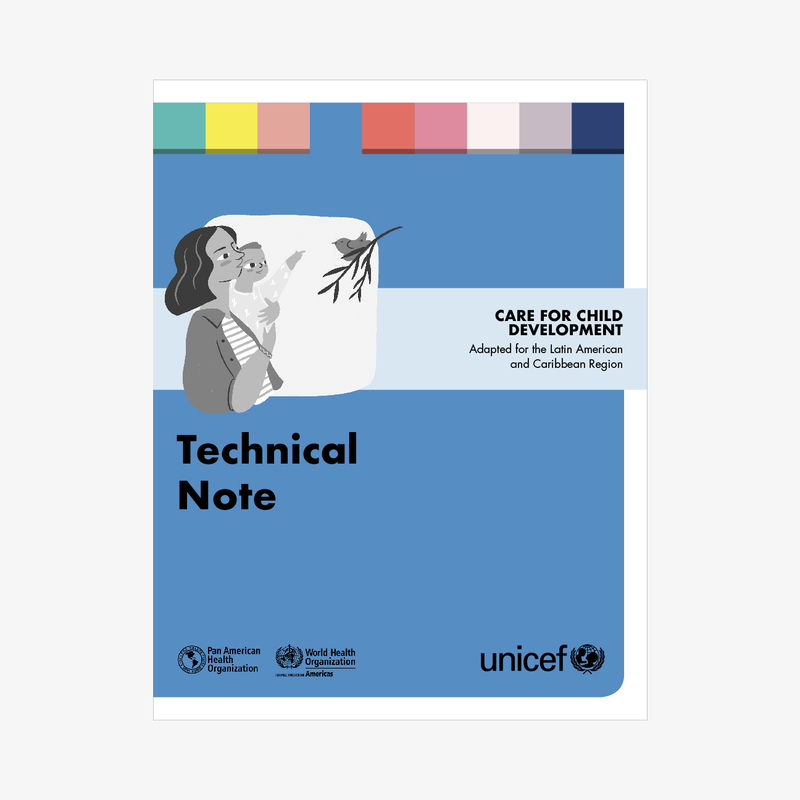 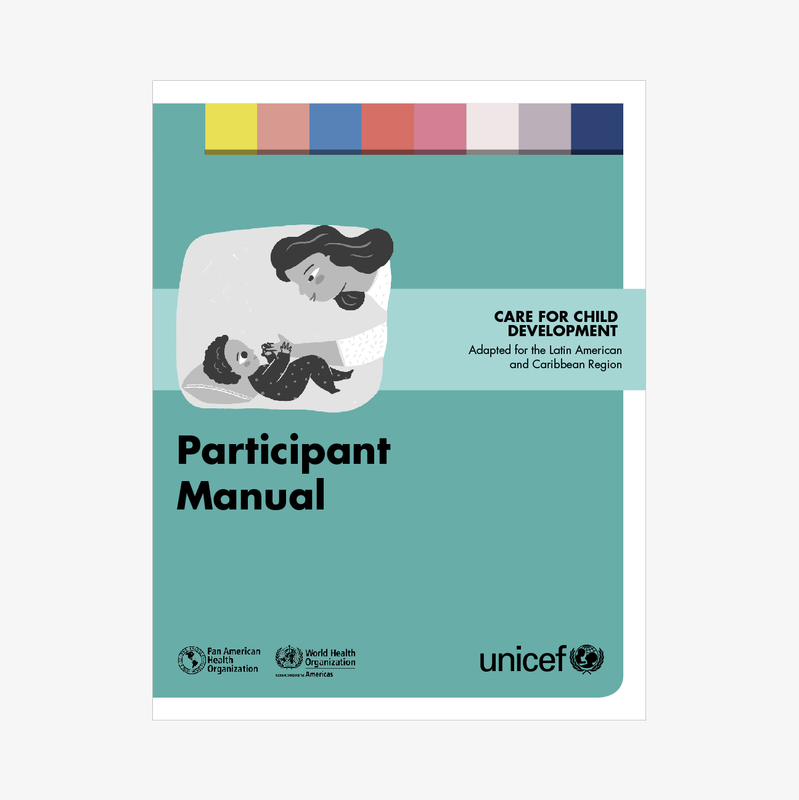 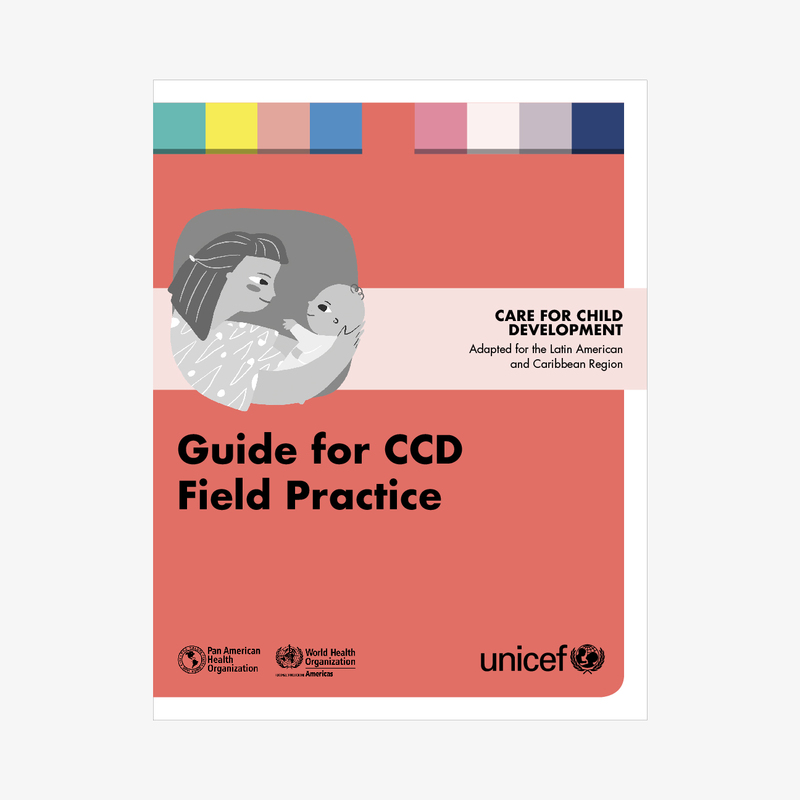 The need of PAHO and UNICEF was also to have for these manuals a more playful feeling compared to the previous version, with a clean and friendly layout and easy readability. 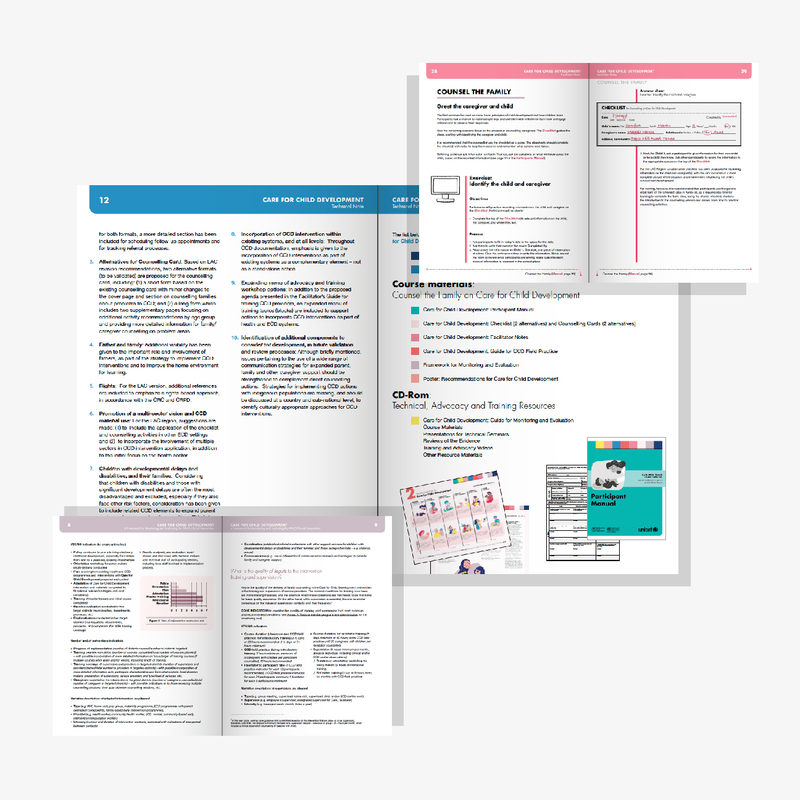 The whole kit in pdf will be soon published on the organizations’ websites. 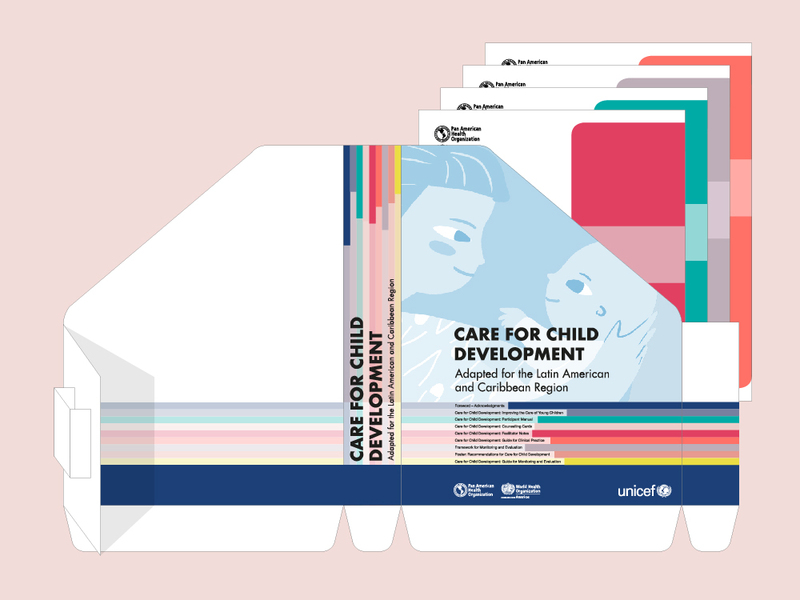 Globally over 200 million children do not reach their developmental potential in the first 5 years because they live in poverty, and have poor health services, nutrition and psycho­social care. 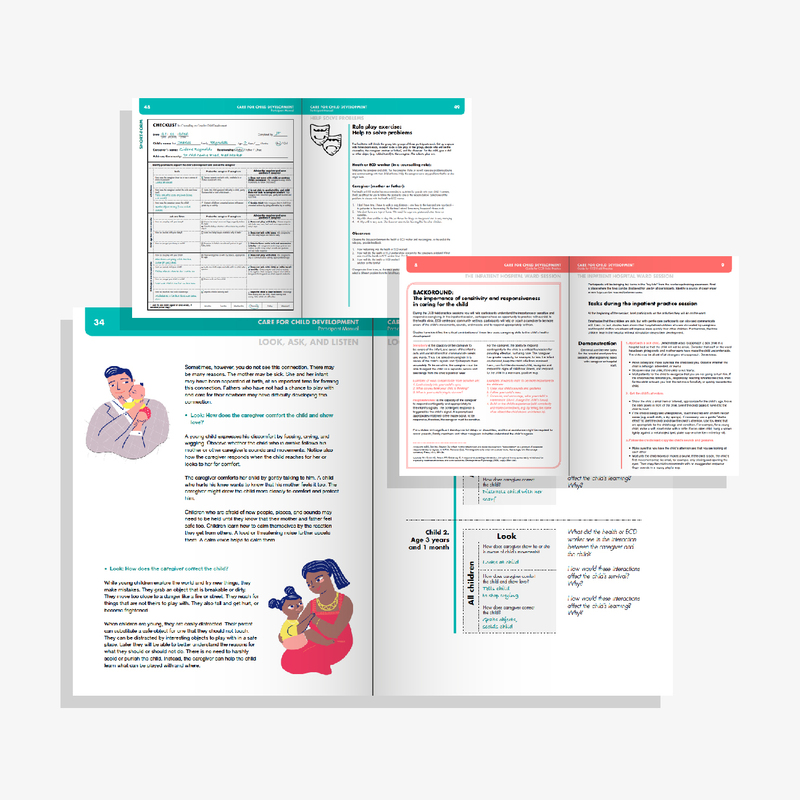 These disadvantaged children do poorly in school and subsequently have low incomes, high fertility, high criminality, and provide poor care for their own children.